Keep your best friend dry in the rain! 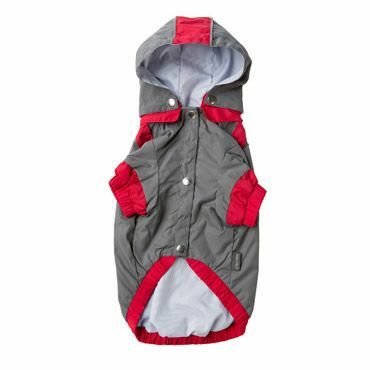 Perfect for those rainy walks, the Fuzzyard Dog Raincoat features a removable hood and cinched sleeves and waist to keep the water out. The lining is 100% cotton. 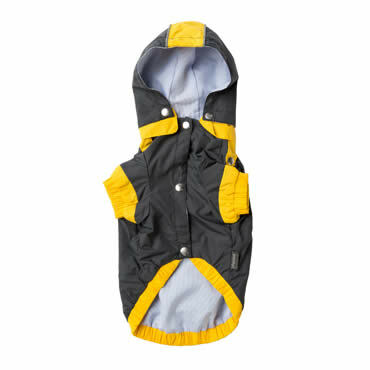 It's easy to fit and comes in 7 sizes to fit dogs of shapes and sizes. 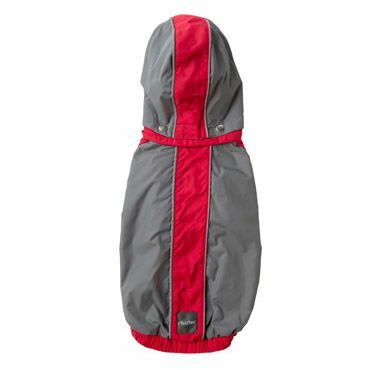 This is the best jacket I have ever bought for my dog,it fits like a glove & its light weight & easy to put on.my dog loves his new raincoat & so do I. 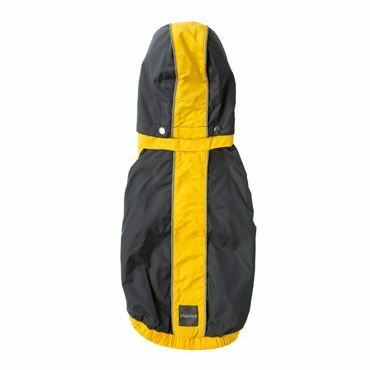 Read 2 customer reviews of FuzzYard Dog Raincoat. The average customer rating is 5. Great coat , my fur baby loves it though the hood is a little big large.